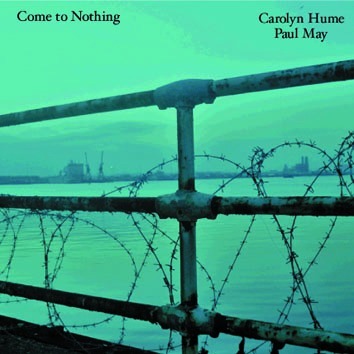 After a long break Carolyn Hume and Paul May are releasing their fifth CD on Leo Records. Their music - unpredictable, intriguing, haunting, melancholic, sad, mysterious, beautiful - is even more refined than ever before. Ghosts of melody emerge only to disappear into the thin air. Evocative, engaging, hypnotic, mesmerising and full of suspense, their music scream to become a film score. I hope we shall live to see it happen.